"Summary: Have you ever DIY any wedding accessories? This is an easy Beebeecraft DIY project for pearl jewelry lovers and DIY green hands. 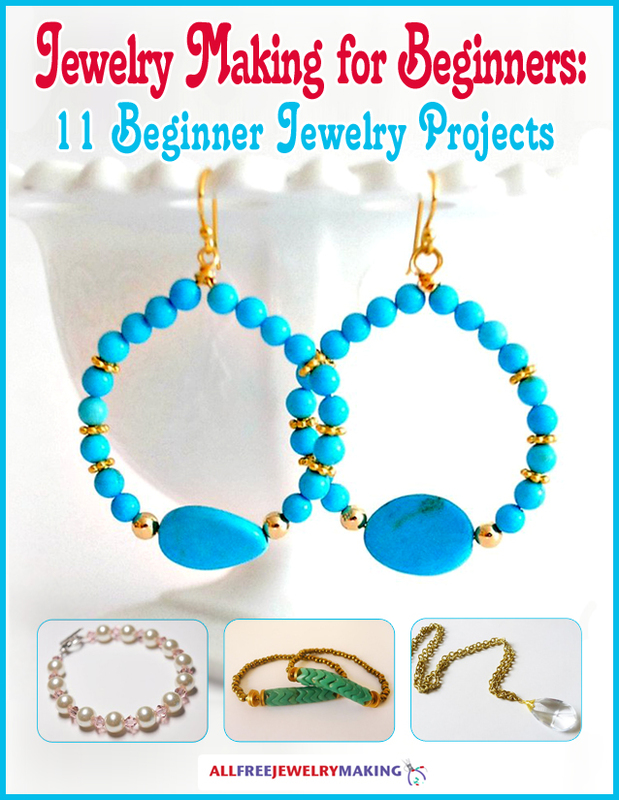 With simple jewelry craft supplies from Beebeecraft, I bet you’ll like the beautiful design! If you are going to be a bride or you have a bride-to-be friend, you can make this elegant pearl bead headband for yourselves or as a wedding gift for her. It seems delicate yet it’s not so difficult to make. Follow my steps and try to make one!" NotesSee, a beautiful white pearl wedding headband has been finished within not complicated steps! The supplies in this pearl bridal hairband with pearl and crystal beads are simple, making it easy for beginner to have a try.